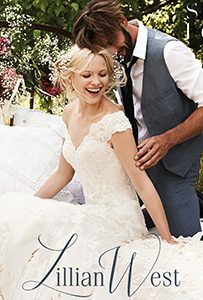 Whether you are getting married in a church or on a beach, in a registry office or in a garden, we can help you find the dress of your dreams. 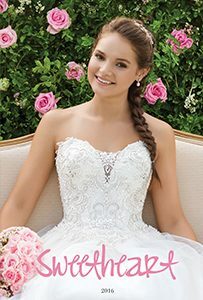 Our enormous variety of gowns range from the most simple and elegant designs to the most elaborate and intricate, with everything else in between. 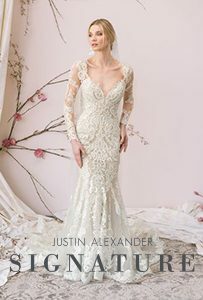 We stock gowns by Signature, Justin Alexander, Lillian West, Sincerity and Sweetheart. 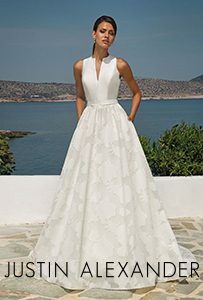 There is a dress for every bride, every venue and every budget. 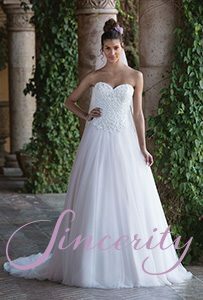 Our gowns are available from a US size 2 to a US size 32 and we have a selection of sizes in store for you to try on. To discuss any of the gowns or for further assistance, please call us or book an appointment.